Folder stickers are used to make your folders look fascinating and keeping things in organized manner. Whether you are using them on plastic or clear folders; they can not only improve their outlook but also keep your things in disciplined manner. 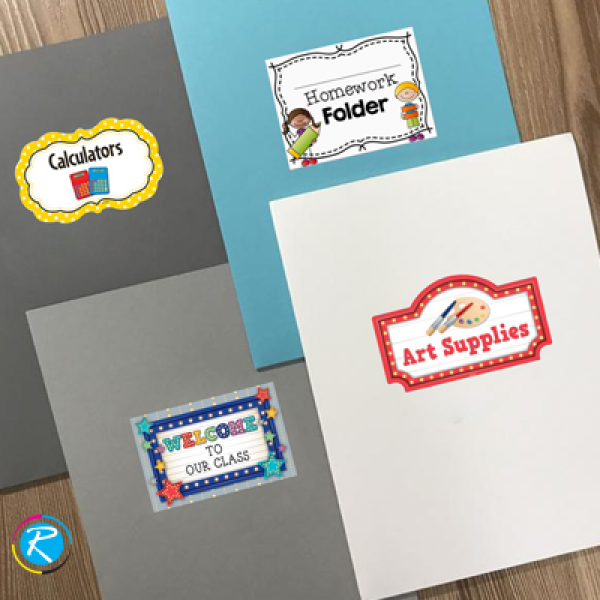 Pasting label stickers, dates labels, address and certain other symbolic folder stickers can make things easy for you. 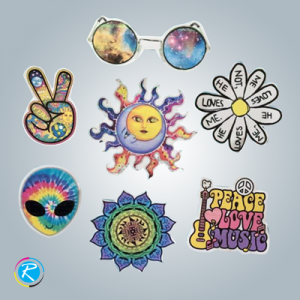 There are many standard as well as customized items where you can use on your stickers. 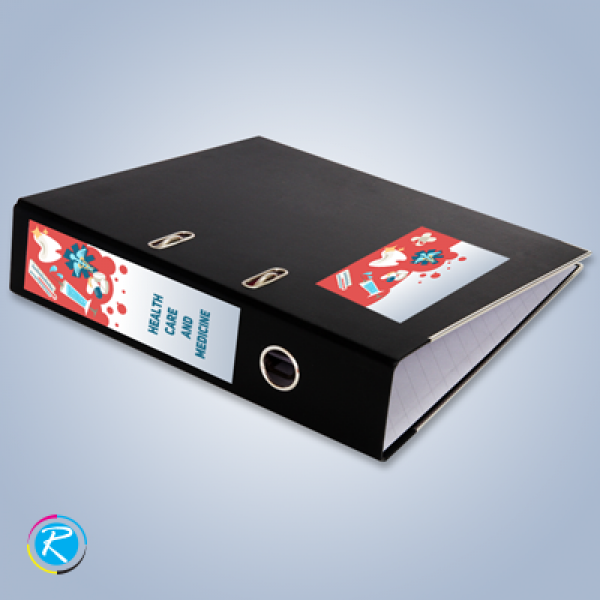 How Folder Stickers Can Help You Stay Organized and Develop Business? 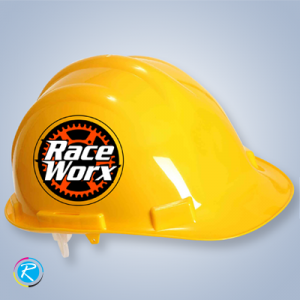 Printing stickers for various functional as well as promotional purposes is an old practice. Stickers are effective in various areas and fulfill various purposes. You can use these low-cost printing solutions for your corporate and personal advantage in various areas and domains. 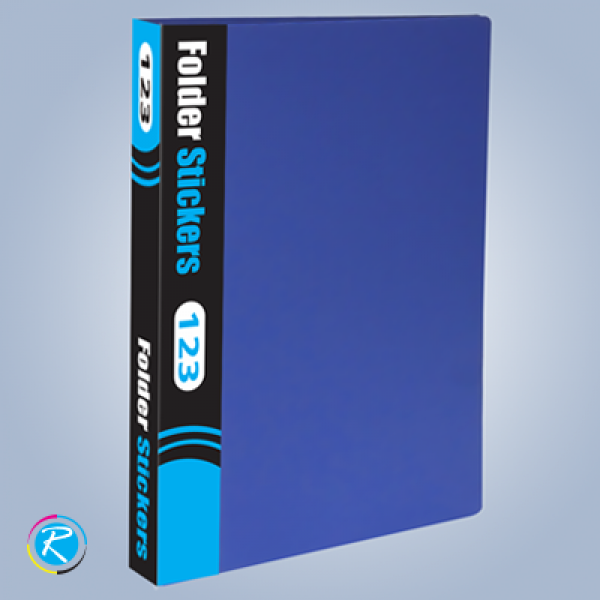 Folder stickers under sticker printing category can help you stay organized and promote your business as well. By pasting some customized stickers on your files, you can make them distinct from each other; specify objective and nature of the files inside the folder and show your passion towards some particular brand. You can also promote your brand by printing your 'brand name' stickers for folders. Once you distribute and paste those stickers on the items inside office; the layer will get out of the office as well. Folder stickers are an important element for your brand development exercise as well. People with your brand name on their folders will definitely be more loyal to you. If you are looking for some quality stickers that you could use for folder based marketing program, we will feel much happy to serve you here. We can provide you all popular, standard and custom sized folder stickers and folder labels. 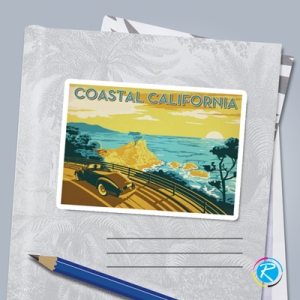 Make use of these highly popular types of stickers and take your campaign to next level. RegaloPrint has excellent combination of colors, design, printing stock and sizes. We can give you simple paper as well as vinyl folder stickers for much better results. Place the order today and get them back within the time of your choice. Our price plans are customer friendly and do not put any extra burden on your kitty.